This is not a new idea. My grandfather used to add a pinch of salt to his beer. I thought this was disgusting as a kid. He was smart. Salt smooths out the hoppy bitterness of beer. People love dirty martinis for a reason. The saltiness of the olive brine cuts the sharpness of the vodka. 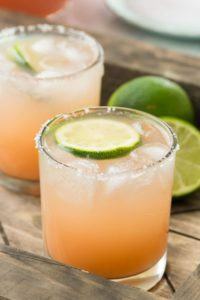 Margaritas are better with a salted rim. Tequila, especially those of lesser quality, has a strong bitter edge to it. 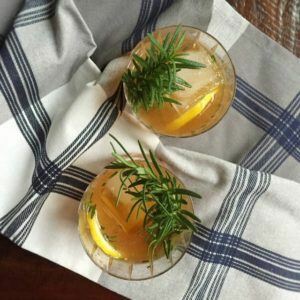 The salt suppresses the bitterness and elevates the citrus flavors. Even if you’re not drinking a margarita, or a dirty martini, a little salt in your cocktail can elevate the flavors and make for a better experience. Just like food our cocktails need to be seasoned. And, using J.Q. 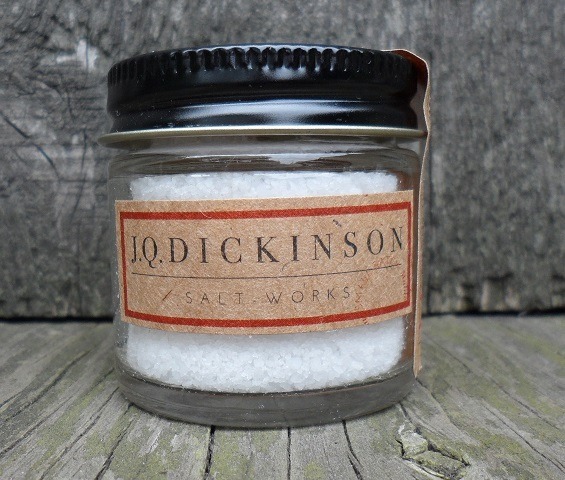 Dickinson Craft Cocktail salt, instead of a generic brand, results in an even better cocktail! We’ve just released two cocktail salts. 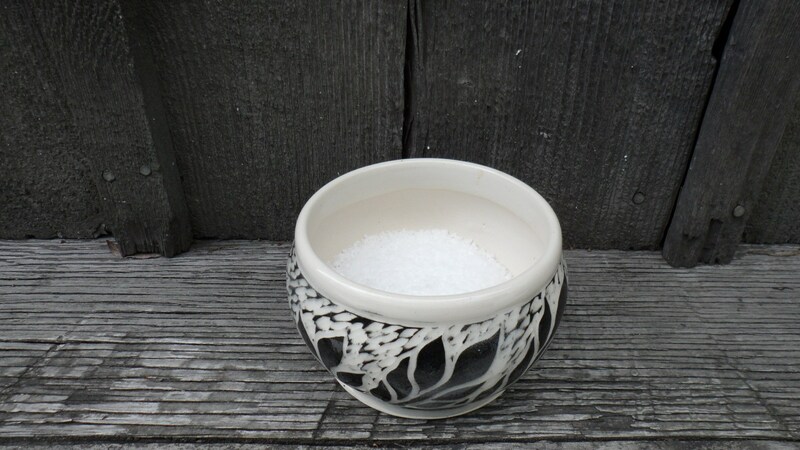 Our Bloody Mary Salt can be used to rim the glass or use it in tomato juice to make your own blend. 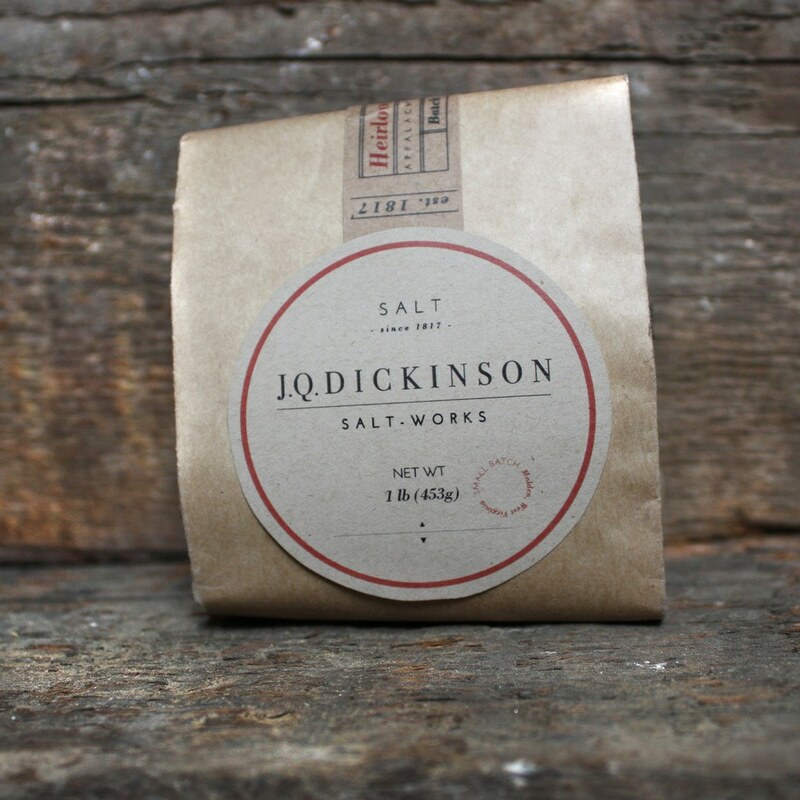 It is made with our Applewood smoked salt, roasted garlic, celery seeds and local dried chili peppers. 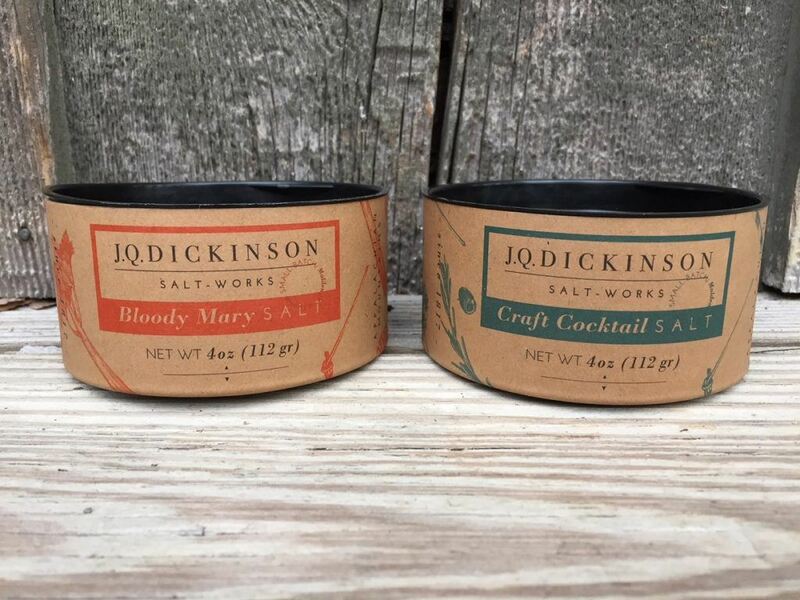 Our craft cocktail salt can be used to rim glasses or mix into the cocktail to season. Here’s an article from Serious Eats that supports what we’re saying, just in case you doubted us. Rub rim of a double old fashioned glass with the lime. 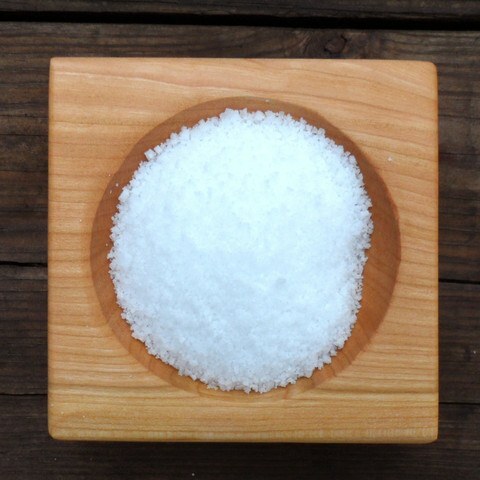 Place salt on a dish. Dip the rim of the glass in the salt. Add ice to the glass, then vodka, grapefruit juices and club soda. Stir. Garnish with a lime slice. In a double old fashioned glass add gin, vermouth, Campari, bitters and salt. Stir well to dissolve salt. Add ice (large cubes are best). Twist a large slice of orange peel over the cocktail, rub along the rim of the glass and put into the glass as garnish. Do you need the perfect bar tool? 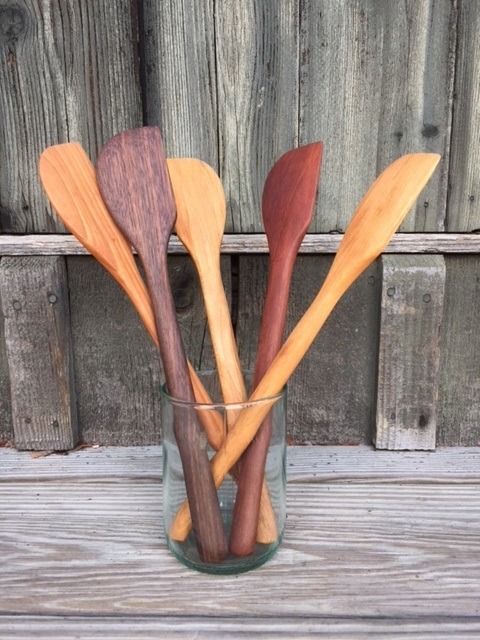 Try our Cocktail Paddle. This makes a great gift for the mixologist in your life. It stirs, muddles, and tastes!